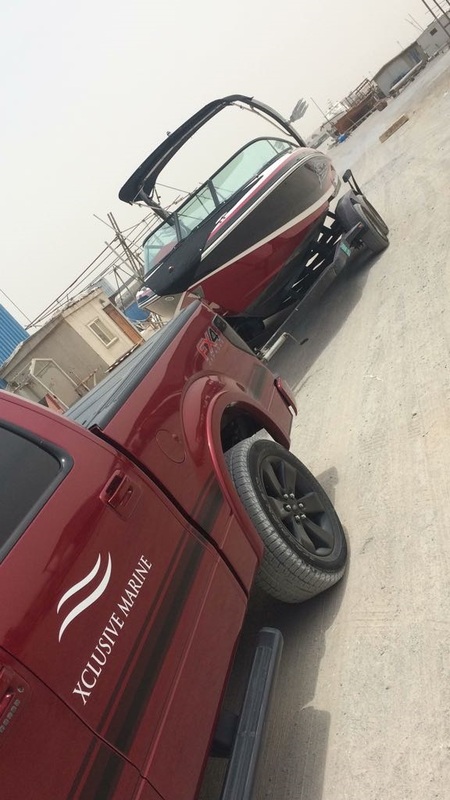 If you need your boat towed for whatever reason be it a emergency, routine service, or you want to use it on the weekend, we can arrange towing within the hour. Located in the centre of dubai gives us wide range of all locations and marina slipways. 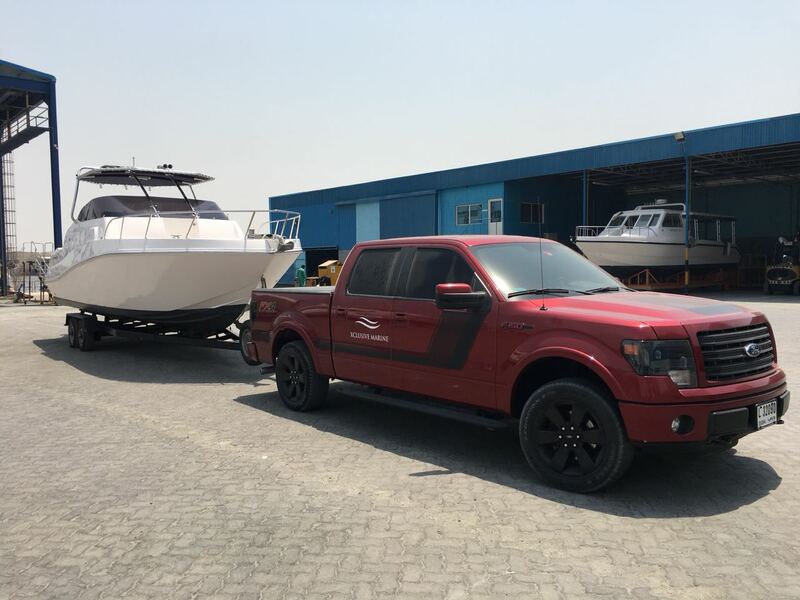 We have our own trailers to fit all boats sizes or we can use one of your own, our pick up trucks are custom fitted to ensure heavy tows are done safety and skillfully. Prices start from AED 500 only, call us now on 052 104 6877 for a fast safe responsive tow service.